Jarol Heritage DK 100, classic cream. 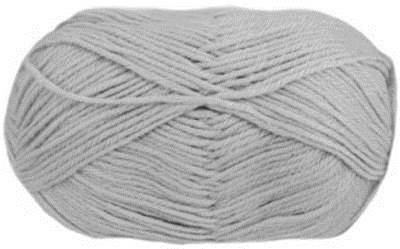 Very soft and practical wool rich blend of 55% wool/ 25% acrylic / 20% nylon, can be used for any DK pattern. Great value 100g ball, 245m. 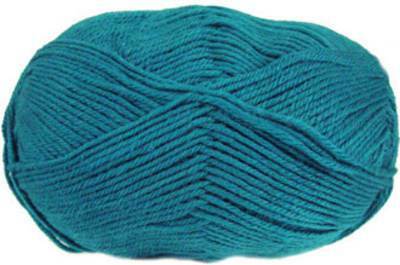 Jarol Heritage DK 152, light turquoise. 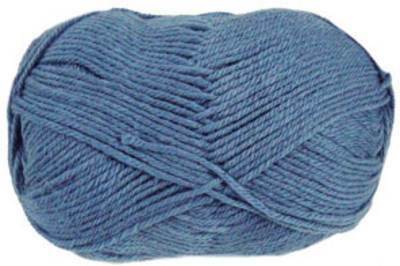 Very soft and practical wool rich blend of 55% wool/ 25% acrylic / 20% nylon, can be used for any DK pattern. Great value 100g ball, 245m. 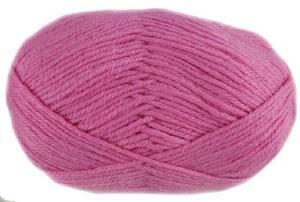 Jarol Heritage DK 109, rose pink. 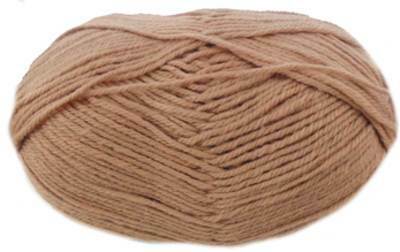 Very soft and practical wool rich blend of 55% wool/ 25% acrylic / 20% nylon, can be used for any DK pattern. Great value 100g ball, 245m. Jarol Heritage DK 153 Burgundy. 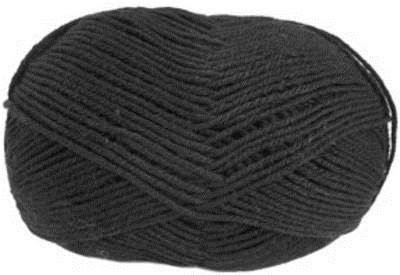 Very soft and practical wool rich blend of 55% wool/ 25% acrylic / 20% nylon, can be used for any DK pattern. Great value 100g ball, 245m. Jarol Heritage DK 105. 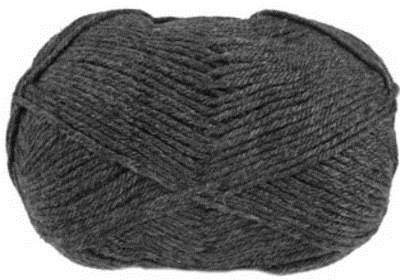 Very soft and practical wool rich blend of 55% wool/ 25% acrylic / 20% nylon, can be used for any DK pattern. Great value 100g ball, 245m. Jarol Heritage DK 112. 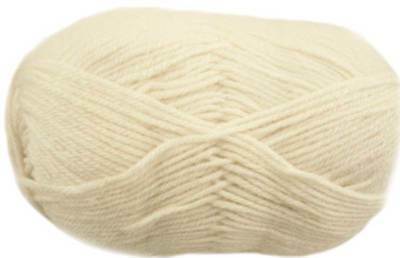 Very soft and practical wool rich blend of 55% wool/ 25% acrylic / 20% nylon, can be used for any DK pattern. Great value 100g ball, 245m. Jarol Heritage DK 131, peacock blue. 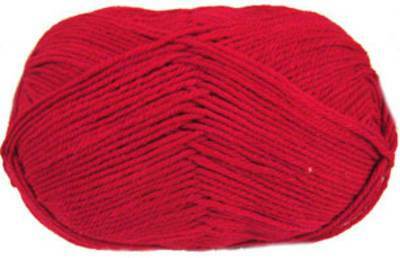 Very soft and practical wool rich blend of 55% wool/ 25% acrylic / 20% nylon, can be used for any DK pattern. Great value 100g ball, 245m. 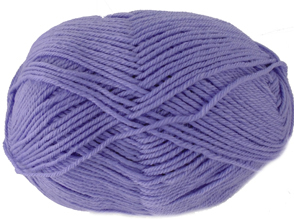 Jarol Heritage DK 107 Lilac. 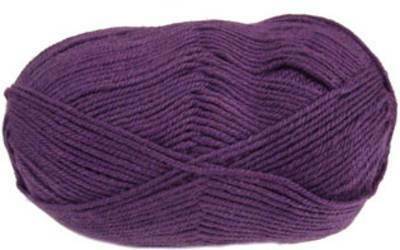 Very soft and practical wool rich blend of 55% wool/ 25% acrylic / 20% nylon, can be used for any DK pattern. Great value 100g ball, 245m. 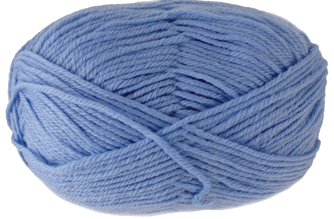 Jarol Heritage DK 110 Saxe, soft blue. 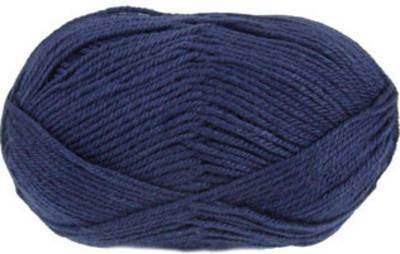 Very soft and practical wool rich blend of 55% wool/ 25% acrylic / 20% nylon, can be used for any DK pattern. Great value 100g ball, 245m. Jarol Heritage DK 137, leaf green. 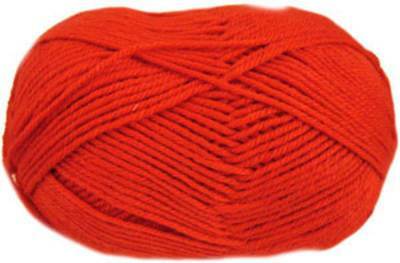 Very soft and practical wool rich blend of 55% wool/ 25% acrylic / 20% nylon, can be used for any DK pattern. Great value 100g ball, 245m. Jarol Heritage DK 138. 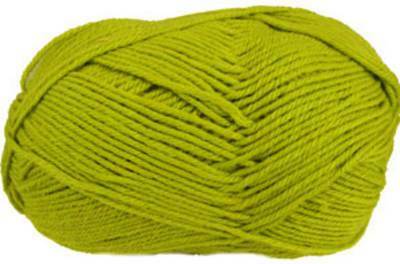 Very soft and practical wool rich blend of 55% wool/ 25% acrylic / 20% nylon, can be used for any DK pattern. Great value 100g ball, 245m. Jarol Heritage DK 149, soft brown. 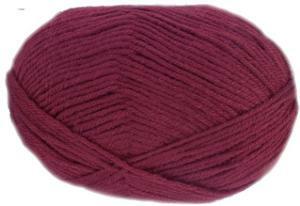 Very soft and practical wool rich blend of 55% wool/ 25% acrylic / 20% nylon, can be used for any DK pattern. Great value 100g ball, 245m. Jarol Heritage DK 143, berry . 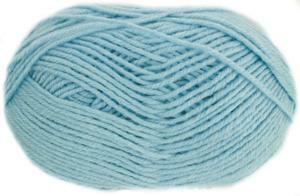 Very soft and practical wool rich blend of 55% wool/ 25% acrylic / 20% nylon, can be used for any DK pattern. Great value 100g ball, 245m.